1. How much therapy will I need? 2. How much of it will my health insurance cover? The answer to question #1 depends on your results from the Functional Vision Test and the progress you make with your doctor and therapist. The answer to question #2 is a bit less concrete. I asked The Vision Therapy Center Office Manager, Kim Jelinske, why more health insurance plans don’t cover vision therapy. The answer took me further than I really wanted to travel into the complexities of health insurance, but I bit the bullet and tried to distill the answer as best I could. 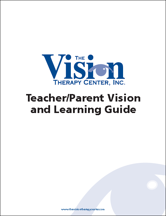 This article applies to The Vision Therapy Center. Our vision therapists may have a different approach. We wrote it not only for the benefit of our current and future patients, but also to hopefully create some discussion in the health insurance and vision therapy community. Kim described to me how it works: The Vision Therapy Center charges $139 for a vision therapy session. Insurance Company A decides it will only pay us $69 for a session. That’s a gap of $60 between our costs and what the insurance will cover. So how does the insurance company came up with the $69 rate? The amount is what the insurance companies deem to be a “usual and customary rate” (UCR) for a service. A UCR is supposed to be conducted by an independent party that takes into account similar services offered in a specific geographic area. Based on the $60 difference in the example above, you might assume that the The Vision Therapy Center overcharges for its appointments, but that’s not true. The “independent parties” have to try to find similar services offered in a geographic area. Unfortunately, there are very few places that perform the level of vision therapy delivered by Dr. Kellye Knueppel and her staff. As a result, the UCR is usually too low. Now here’s the true sticking point for us. If we become a provider for your insurance company, they will not allow us to charge more than the UCR amount. For example, on the $69 UCR, the insurance company might cover $64, and perhaps make the policyholder pay a $5 co-pay. So what would happen to the remaining $60 of our costs? We’d either have to write off the $60, or raise our rates on other patients to help cover the shortfall. Because we need to cover costs to keep our doors open, we choose neither option, and we’re left with the following payments scenarios. We are not a provider with your insurance company, but your insurer will provide a UCR for vision therapy. In this scenario, we are not part of your insurance company’s provider network. If you choose to have vision therapy performed by us, your insurance company will cover the UCR and make you pay both any co-pay and the “balance bill” (mentioned earlier). Here’s how it works: Insurance company A, with whom we are not provider, will pay us a total of $58.00, which is their UCR. You’ll be required to pay the co-pay, which we’ll say is 30% of the UCR, or $17.40. In addition to the co-pay, you will then have to pay the “balance bill” of $81.00 for a total cost to me of $98.40. Remember, if we had chosen to be a provider in your network, we would have been forced to write off that “balance bill”, which would not have been financially viable for us. We are a provider with your insurance company, but your employer has chosen to exclude vision therapy from their policy. There have been cases where a prospective patient finds out that we are a provider for their insurance. However, that doesn’t necessarily mean your policy will cover vision therapy. Why not? Well, to get a lower rate from insurance companies, employers often negotiate coverage packages, and they may choose to exclude certain coverages. If your particular policy doesn’t cover vision therapy, your costs wouldn’t be covered, even though we are a provider. This is why we caution everyone to carefully check their policies. Your insurance company does not cover vision therapy at all. Unfortunately, these cases exist, and you’ll have to pay out-of-pocket for the costs. As if you haven’t guessed by now, insurance coverage can be a very tricky thing. If you need vision therapy, please let us help you understand how to ask the right questions of your insurance company, and determine if you’re covered. 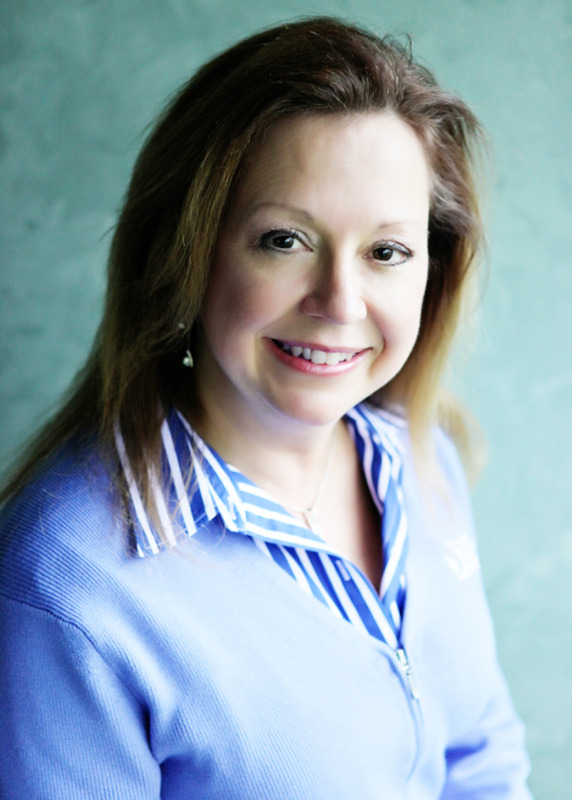 Almost everyone has a different scenario, which is why Kim Jelinske works so diligently with each of our patients to cover all the bases. In the future, we’re hoping insurance companies and employers realize the benefits of vision therapy, and include it in their coverage. It would make things less costly and far less complicated for all involved.